The Aquarius (design no. 150), built in Indonesia, is almost finished. 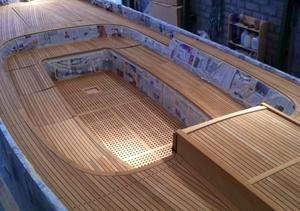 In a few months the sloop will arive in the Netherlands. 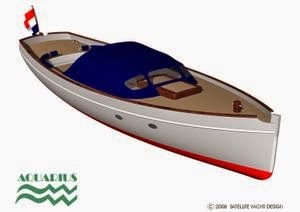 The prototype is allready sold, but the Aquarius will be offered for an intersting price.